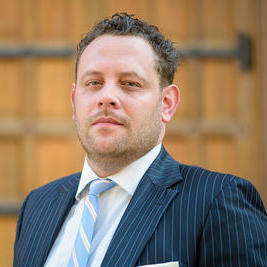 Jonathan Marashlian has been a licensed Attorney for over 17 years. He is now the Managing Partner of Marashlian & Donahue, PLLC, The CommLaw Group. 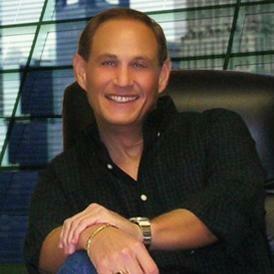 Previously, he was a Partner for Helein & Associates, PC and a Partner of The Helein Law Group, LLC. His main focus is in the area of Telecommunications, but he also handles cases regarding Tax, Intellectual Property and more. 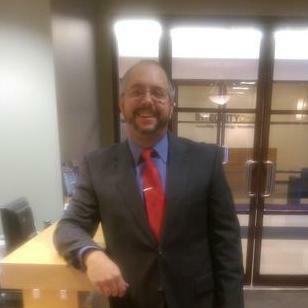 He studied with the George Mason University School of Law and graduated with his J.D.in 1998. 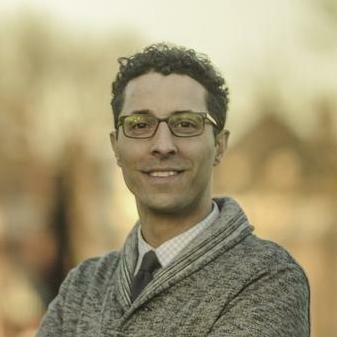 ""I have had the opportunity to work with Mr. Marashlian over the past eleven years. In that time his knowledge and experience with the nu..."
"Alex has a great handle on the ins and outs of contracts in the entertainment industry. He's been a valuable resource for me, he explains..."
Nathaniel “Nat” Pierce has experience in various business-related legal practice areas. He primarily focuses on corporate transactions, business formation, litigation, mergers and related legal matters. 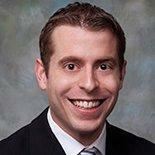 Nathaniel has seven years’ experience and he is licensed to practice law in Virginia, New Jersey and New York. 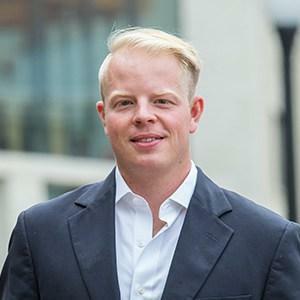 Between 2009 and 2013, Nathaniel was an associate attorney at The Keel Group Ltd. In 2015, he left the position and became a business attorney at Pierce & McCoy. What is an Intellectual Property Licensing Strategy? Why use UpCounsel to hire a Richmond Business Attorney? Our experienced Richmond business attorneys & lawyers handle both transactional matters and litigation involving business and commercial disputes. The business attorneys found on UpCounsel offer a broad range of practice areas relevant to small businesses and their owners, including Business formation, Commercial transactions, Employment law, securities, litigation, contracts, taxes, intellectual property protection & litigation, and much more. If you are looking for a top rated Richmond business attorney that charges reasonable rates for quality work, you have come to the right place. The average business attorney in Richmond for hire on UpCounsel has over 10 years of legal experience in a variety of business law related areas to best help you with your unique business legal matters. Improve Your Legal ROI with Affordable Business Attorneys that service Richmond, VA.
Want to Connect with Top Richmond Business Attorneys & Lawyers?